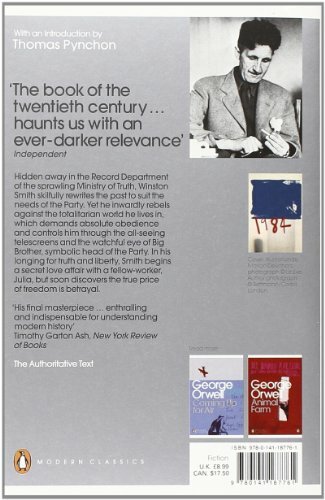 'Who controls the past controls the future: who controls the present controls the past'Hidden away in the Record Department of the sprawling Ministry of Truth, Winston Smith skilfully rewrites the past to suit the needs of the Party. 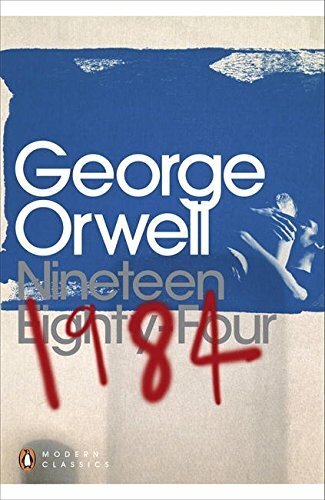 Yet he inwardly rebels against the totalitarian world he lives in, which demands absolute obedience and controls him through the all-seeing telescreens and the watchful eye of Big Brother, symbolic head of the Party. 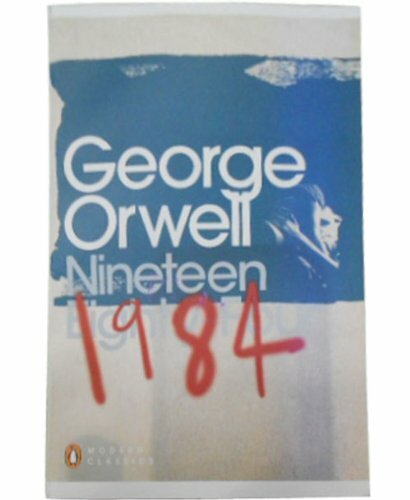 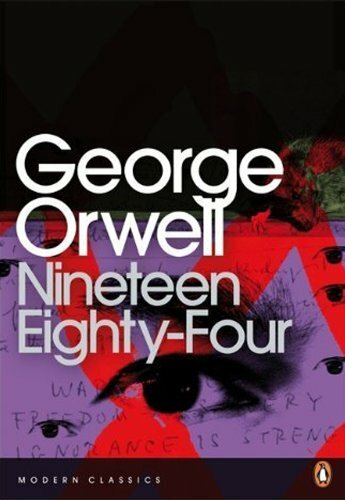 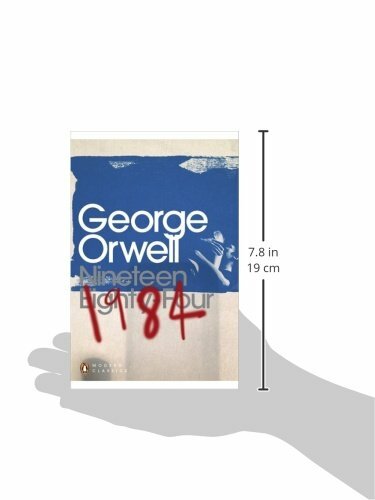 In his longing for truth and liberty, Smith begins a secret love affair with a fellow-worker Julia, but soon discovers the true price of freedom is betrayal.George Orwell's dystopian masterpiece, Nineteen Eighty-Four is perhaps the most pervasively influential book of the twentieth century.